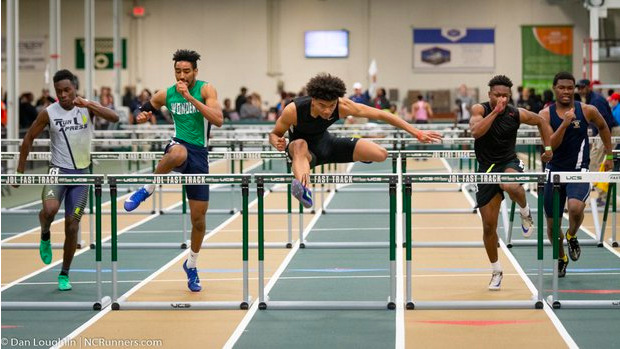 The Mondo Elite Invitational (formerly RHFitPro Elite and David Oliver Classic) is set to feature some of the best 60m Hurdles, 60m Dash, 400 Meter Dash and One Mile races in the country this indoor season. Athletes are traveling from North Carolina, Virginia, South Carolina, Tennessee, Georgia and Florida to take part in these events. You can find previews for each below.